Congratulations on your pregnancy - you are on the cusp of embarking on life's greatest adventure and have many brilliant resources available to you from 3 House Club. The key focus now is to stay healthy, fit and meet other local mums so you can create your emotional and knowledge support group. At 3 House Club we offer regular events and classes for expecting parents. Click on the learn more button below to enroll in a class or sign-up to meet other expecting Mums today. Congratulations on becoming a mother - if you are a local parent living in North London/St John's Wood area – you are going to have an excellent experience as this particular area of London has great parks, schools, and -what is most important- a brilliant local parent community. 3 House Club (NW8) is an amazing and popular local network for parents. The club provides you with a place to meet other local mums and dads, stay fit and boost your little baby's development. Click on the learn more button below to enroll in a class or sign-up to meet other new parents today. Your little one is getting more active every day and demands more stimulation, all of which may be tiresome for you. If you are living in St. John’s Wood, Maida Vale or Primrose Hill, 3 House Club is an invaluable resource for you and your child. Our classes for toddlers focus not only the physical and intellectual development of your child, but also create an environment where he/she is free to interact with other toddlers, gently preparing your little one for the preschool experience in a few years time. Click on the learn more button to enroll in a class or sign-up to meet other new parents today. 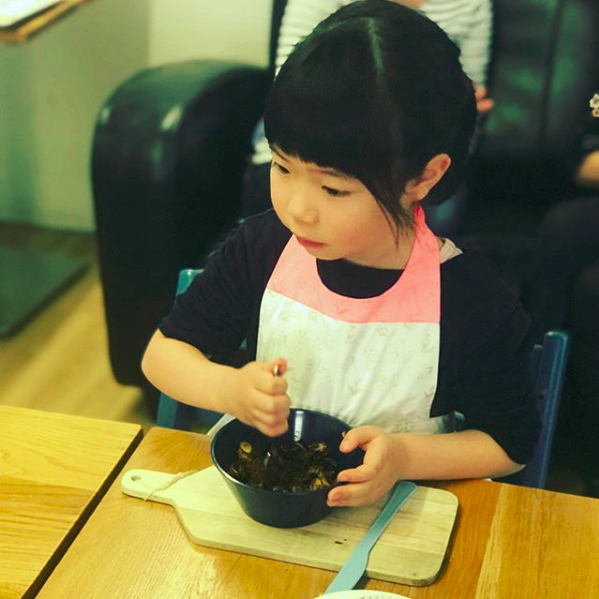 If you're looking to spark your child's imagination and boost his/her's skills in the form of confidence, gross and/or fine motor skills or language skills 3 House Club offers a dynamic range of classes for preschoolers. The classes vary each day with Art, Ballet, Dance, Music and Science being available. 3 House Club, St. John’s Wood offers a range of classes for children ages 6 to 11 years. You can drop off your child to the class and come and pick him/her up later (subject to letting the teacher know that it is a drop off). If your child attends a school in St. John’s Wood, near the club, we can pick up your child up for you after school, give him/her a snack and then take him/her to the class. The brilliant range of classes available for young children include Healthy Cooking, Art & Art History, Dance, Chess, Ballet and Workshops/Camps over the Holidays.